I recently had a health wakeup call. I had gone in for a routine physical when I realized that some of my numbers were, well, less than good. While these weren’t the results I wanted to hear, the doctor assured me that it was fixable with some lifestyle changes. I knew where I needed to start. I hadn’t been eating the best over the past couple of months. I was eating what was convenient instead of what was good for me. I don’t think I had the commitment for a huge diet change, but even small changes can make a big difference. Go grilled, not fried. I tended to gravitate toward crispy chicken and fried foods. I cut out the fried foods and started eating grilled chicken. 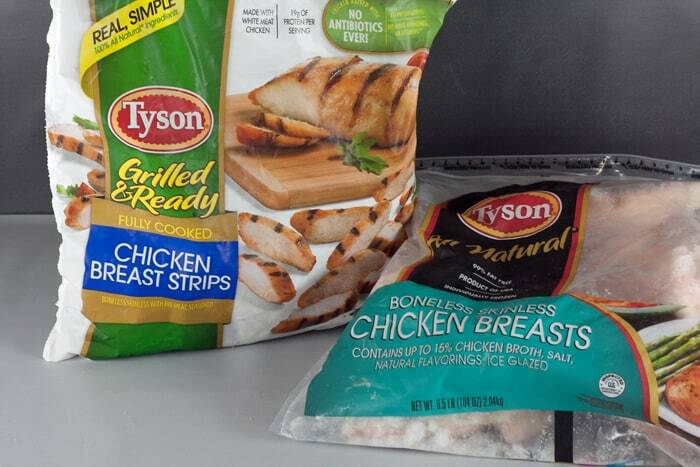 One option that has made this transition so much easier is the Tyson Grilled and Ready® Chicken. This chicken is great because it comes fully cooked and cut into strips. 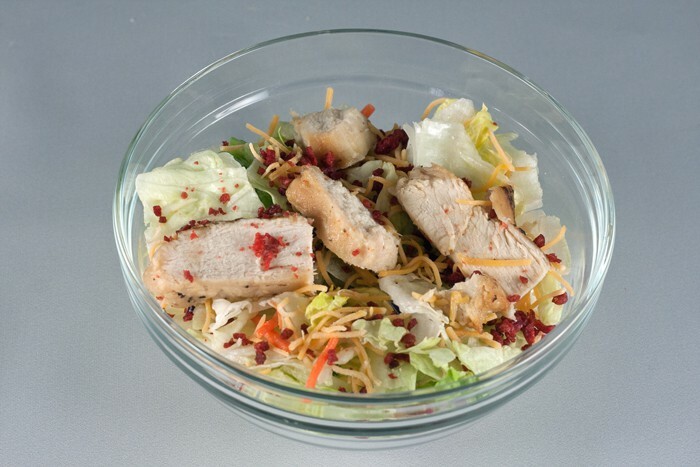 Heat it up and add it to your favorite salad and you are ready to go! Plan ahead. When you don’t know what’s for dinner it is easy to give in to things like take-out and fast food. Instead, why not meal prep so you are prepared for the week? Pick up a bag of Tyson® Frozen Chicken Breasts and prepare and freeze several meals so you are ready for the whole week. Eat breakfast. I was really guilty of skipping breakfast. The truth is, breakfast is what wakes up and kick starts your metabolism so it is very important to eat. I am not talking about a big breakfast of sausage, bacon, and eggs, but you can have a good breakfast and still eat healthier. This is why I am a fan of the Jimmy Dean Delights® English Muffins. They are delicious and will get your day started on the right foot. There are healthier options all around us. 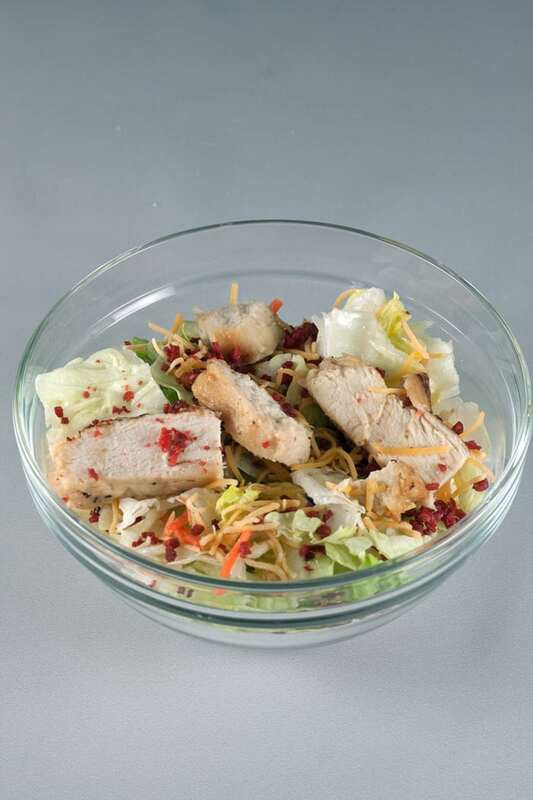 Whether it is the actual food we eat or other things like cutting carbs or using less salad dressing, it will all help us to a healthier lifestyle. You can pick up the Tyson Grilled and Ready® Chicken, Tyson® Frozen Chicken Breasts, and the Jimmy Dean Delights® English Muffins in the freezer section of your local Sam’s Club.